The ad then shows a veteran wondering about getting benefits and a senior worrying about Social Security checks. “Tell Senator Toomey: Stand up for Planned Parenthood healthcare — not a government shutdown,” the ad ends. The threats to defund Planned Parenthood arose from false attacks on Planned Parenthood, claiming they were selling fetal tissue. The videos spread by anti-abortion groups actually showed negotiations over reimbursement for costs. Payments for collection, preservation, and transportation of biological specimens are customary and legal, and are quite different from selling specimens. The fetal tissue is donated for valuable research which can save lives, as opposed to discarding the tissue. 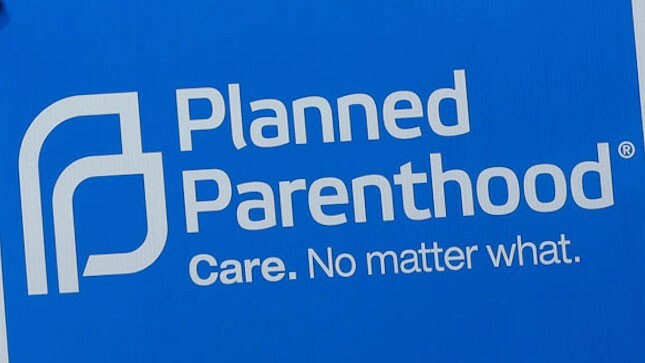 Defunding Planned Parenthood would also be counterproductive for opponents of abortion as this would lead to a greater number of abortions if women did not have access to contraception and counseling from Planned Parenthood. Both men and women also receive other services, such as cancer screening, from Planned Parenthood.